This is a photo from last week. It shows Poe at his standard Pony-tude. 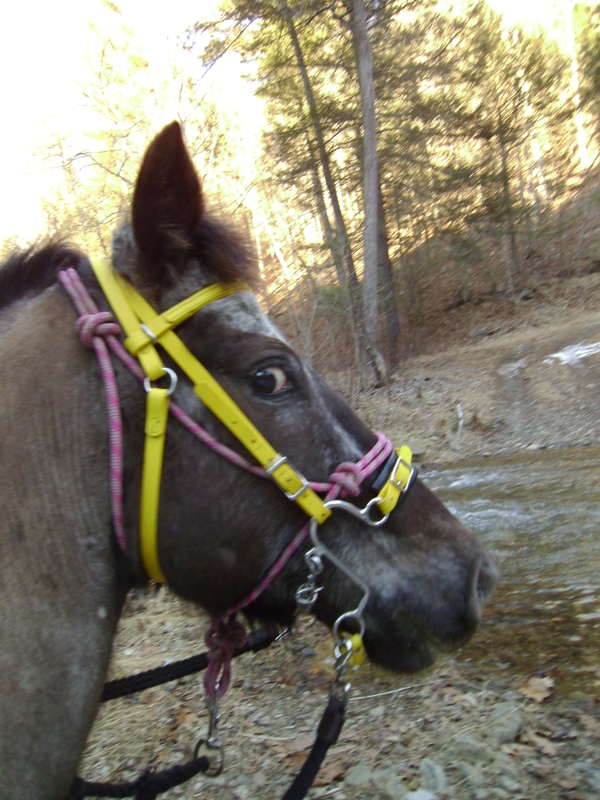 Maybe it is because I had a pink halter on him.